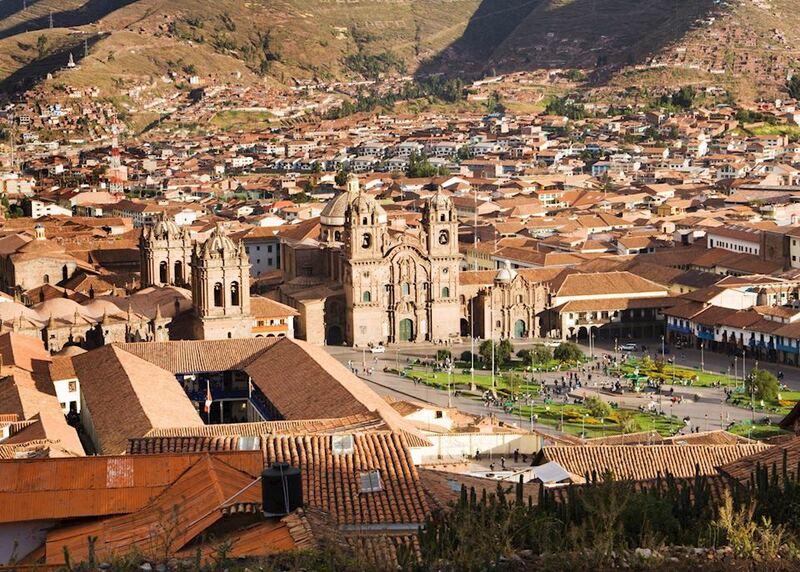 Explore the buzzing former Inca capital of Cuzco. 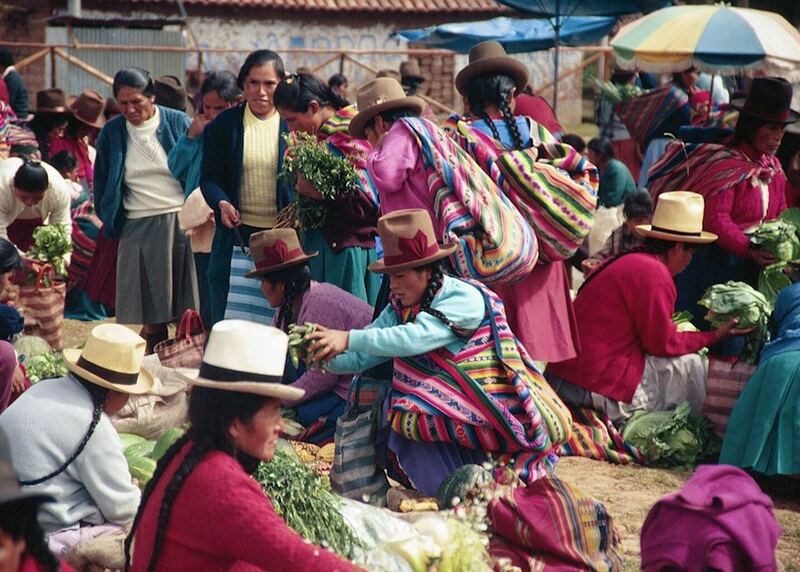 See the beautiful scenery and colourful markets of the Sacred Valley. 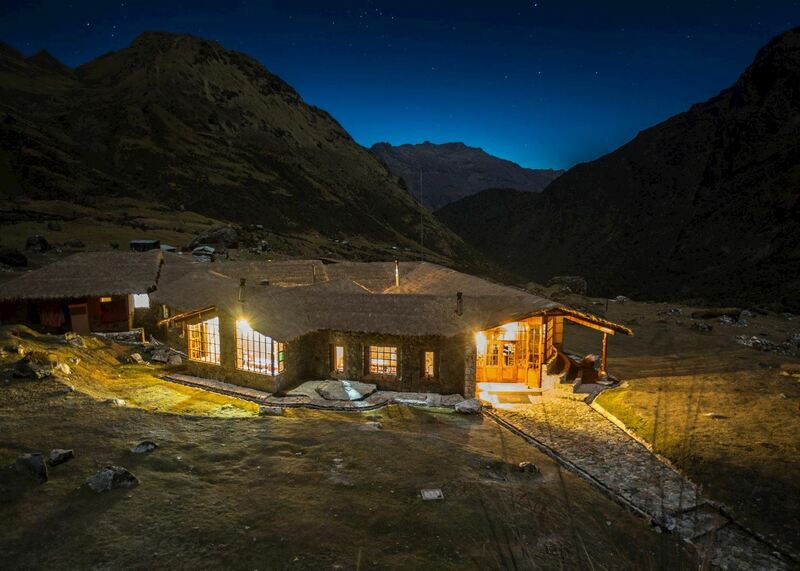 Walk the luxury lodge to lodge trek to Machu Picchu. 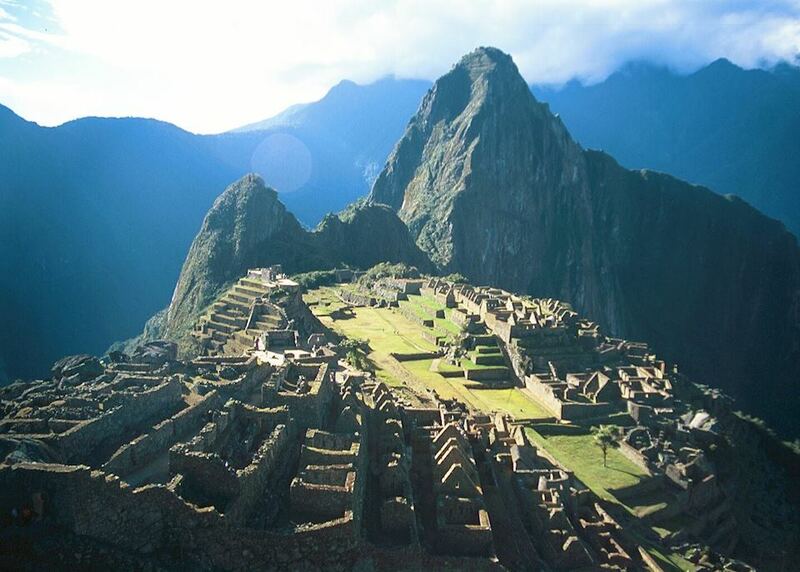 Visit Machu Picchu, the jewel in the Inca crown. 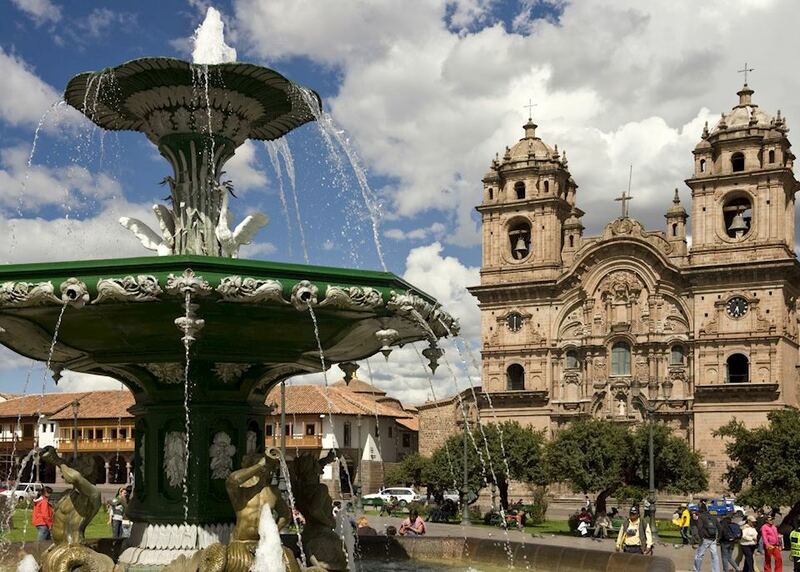 Today you begin your journey by boarding your international outbound flight to Lima. 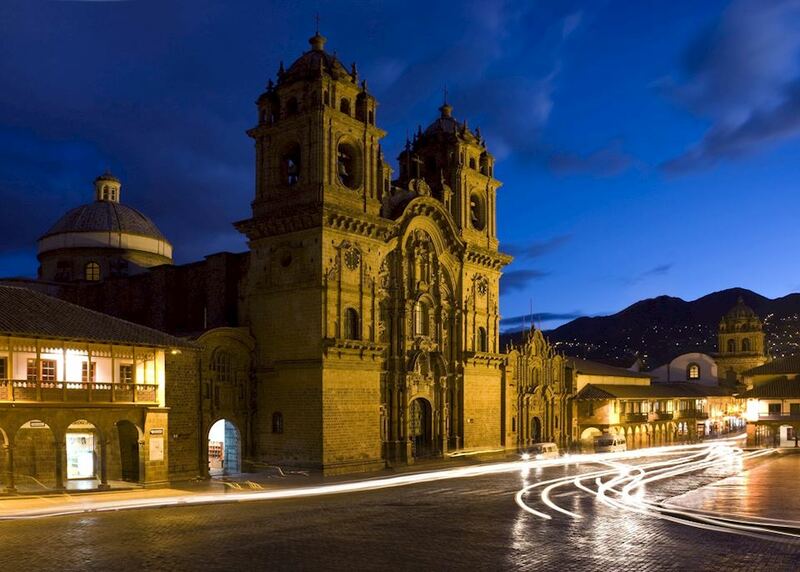 Upon arrival in Lima today take a connecting flight to the beautiful colonial city of Cuzco. You will have some time to explore and relax this afternoon. Private transfer to your hotel. 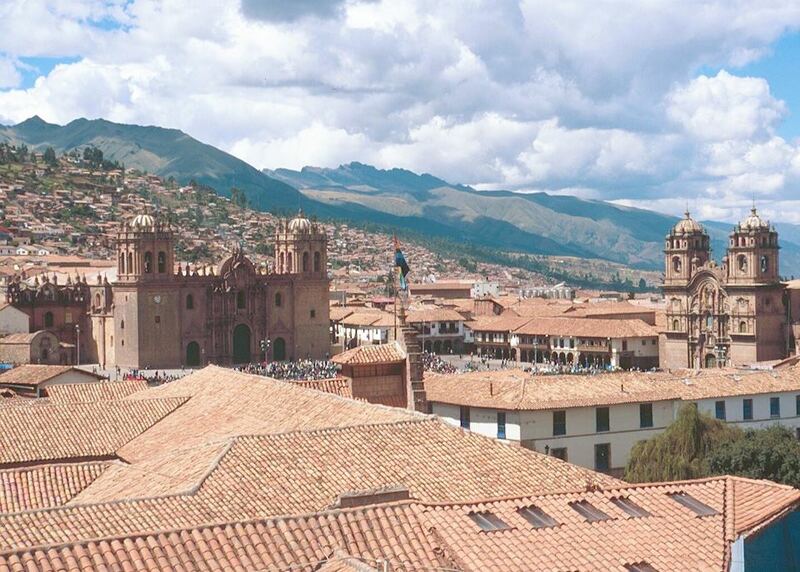 Today take a private guided tour of Cuzco's historic centre and a number of fascinating Inca sites in the surrounding valleys. 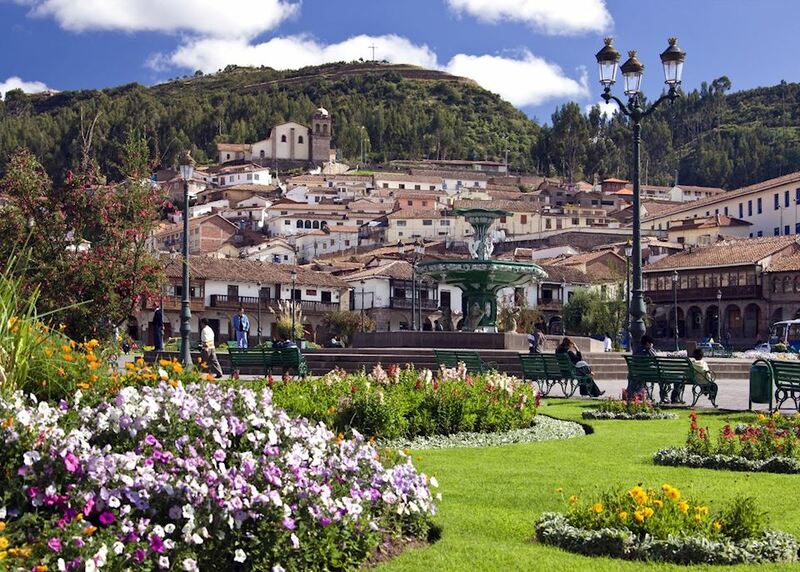 In the afternoon you are free to explore, why not soak up the atmosphere in the main square. 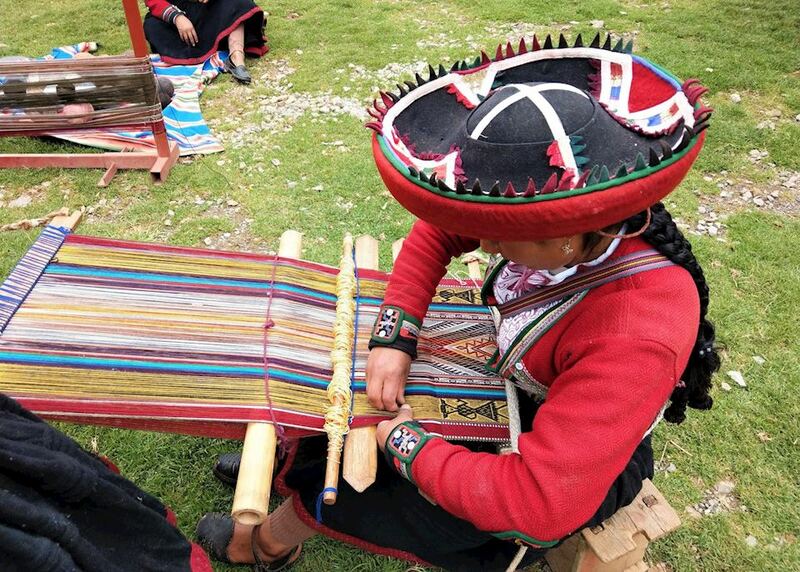 Travel into the fertile and picturesque valley known as the Sacred Valley of the Incas, enjoying a guided tour of the key sights such as the Pisac market and ruins. 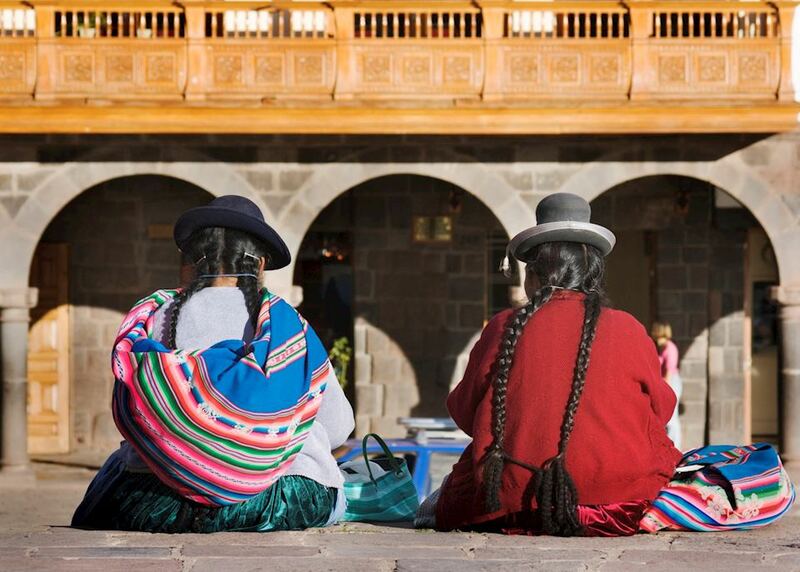 Return to your hotel this evening, in time for a pre-departure briefing for the trek. 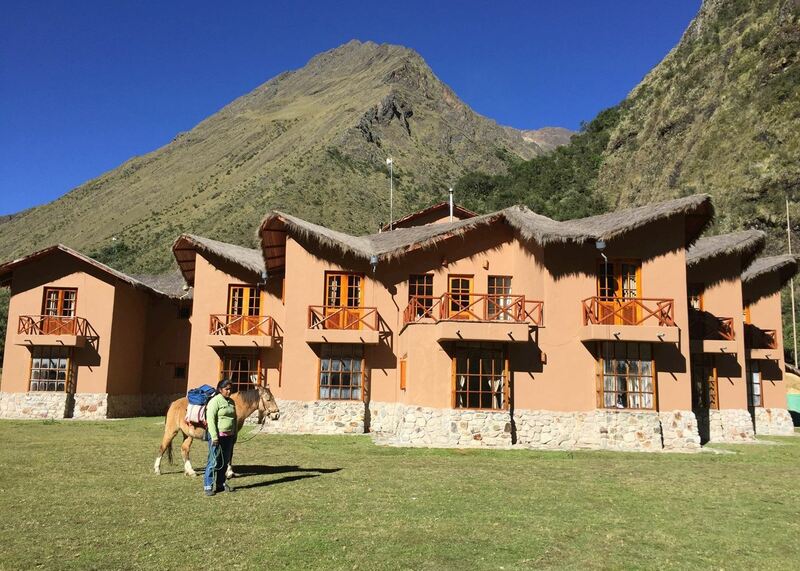 You will be collected from your hotel in Cuzco this morning to travel to the Salkantay Lodge and Adventure Resort, stopping en route to explore small Inca ruins at Limatambo. 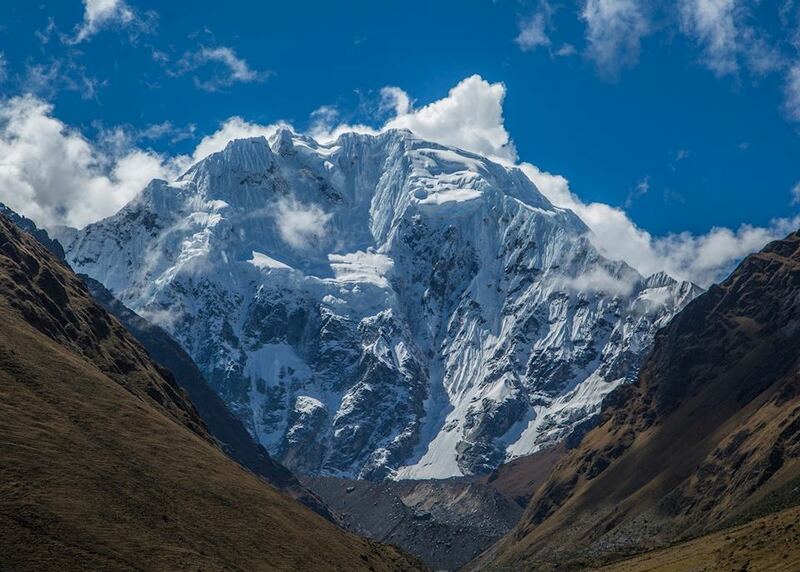 You will undertake an acclimatisation trek today. 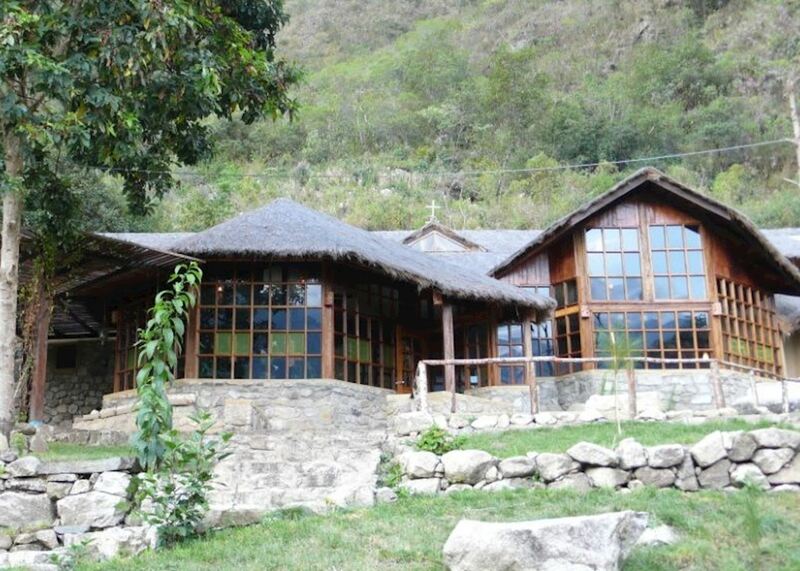 Day two of the Mountain Lodges journey, with a full day to explore the surrounding area and acclimatise further. There are some lovely gentle walks from the lodge. 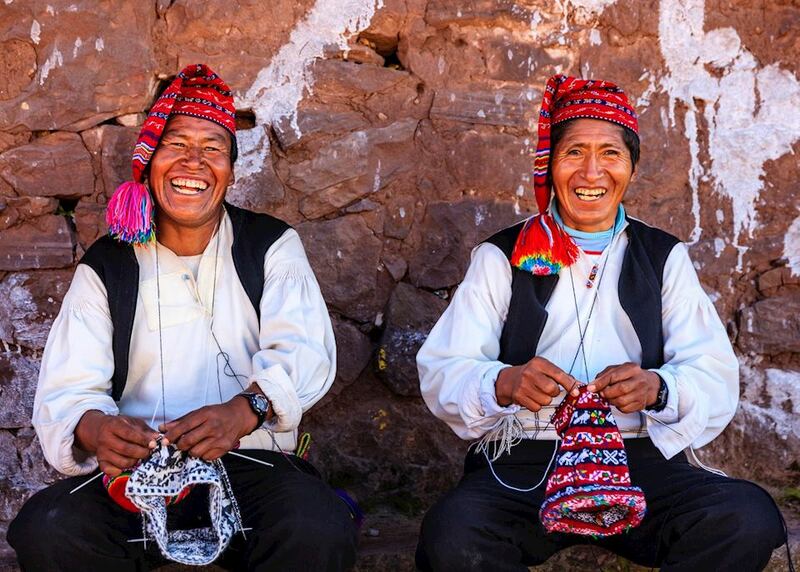 Today your trek begins in earnest, hiking from Soraypampa to Huayraccmachay, across stunning mountain terrain. 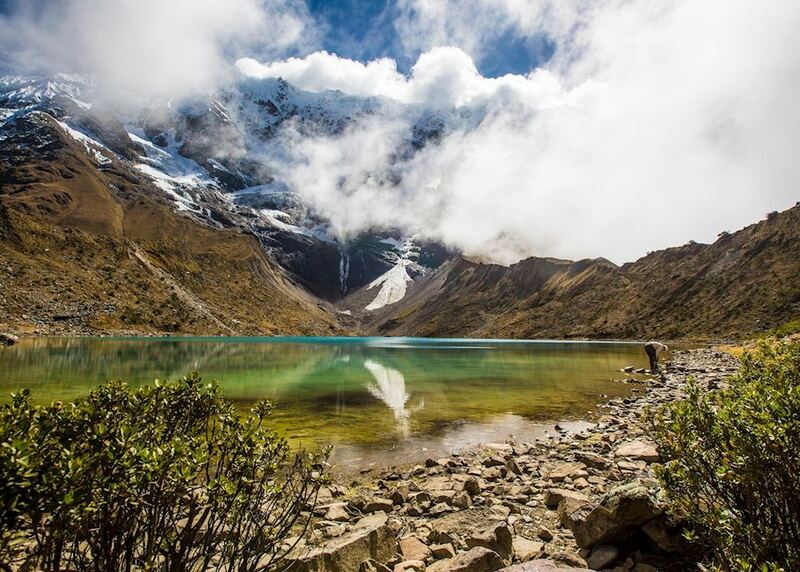 The early morning is at leisure, with optional treks, before descending through the lush Salkantay Valley. You will arrive in time for a late lunch. 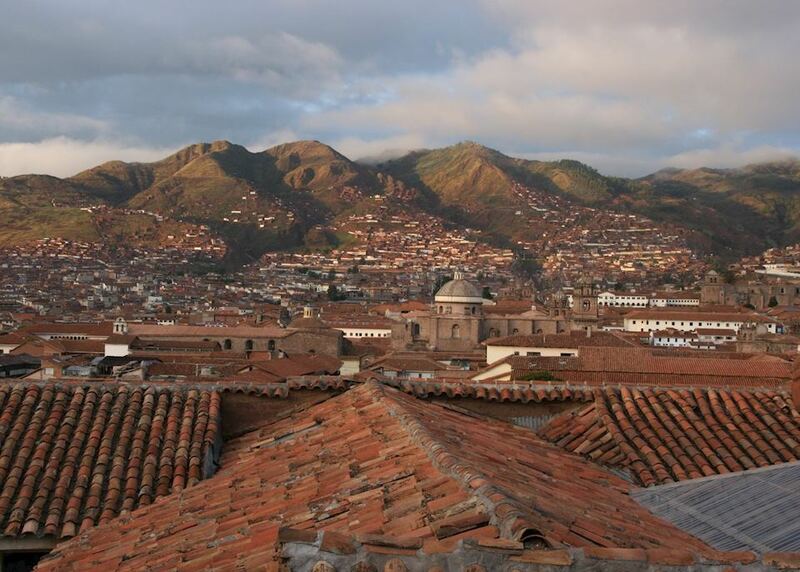 Continue descending today through the Santa Teresa Valley, passing coffee plantations and orchards as you walk. 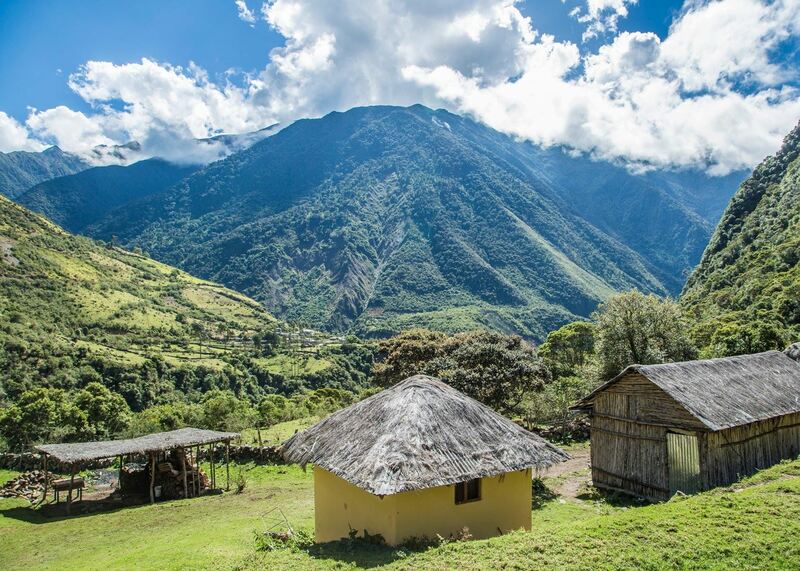 Climb up to your lodge and spend the rest of the day exploring the local area and village. 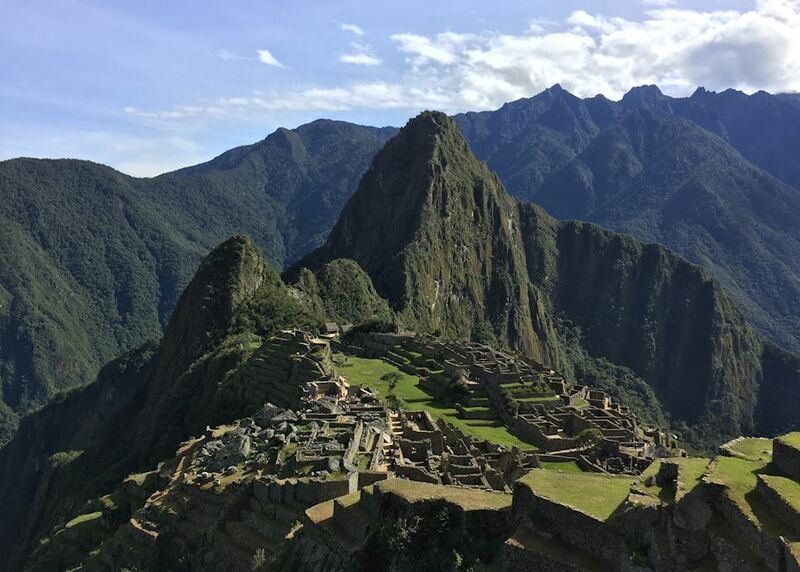 The final day trekking and a two hour uphill walk to the Llactapata Pass from where you have a glimpse of Machu Picchu and the chance to visit the Inca ruins at Llactapata. 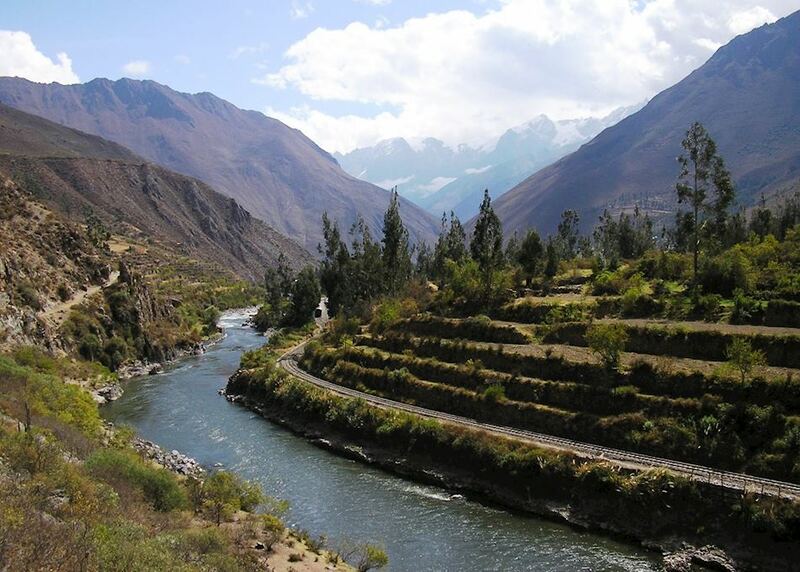 Descend to the Vilcanota River where you will take the train to Aguas Calientes to check into your hotel. 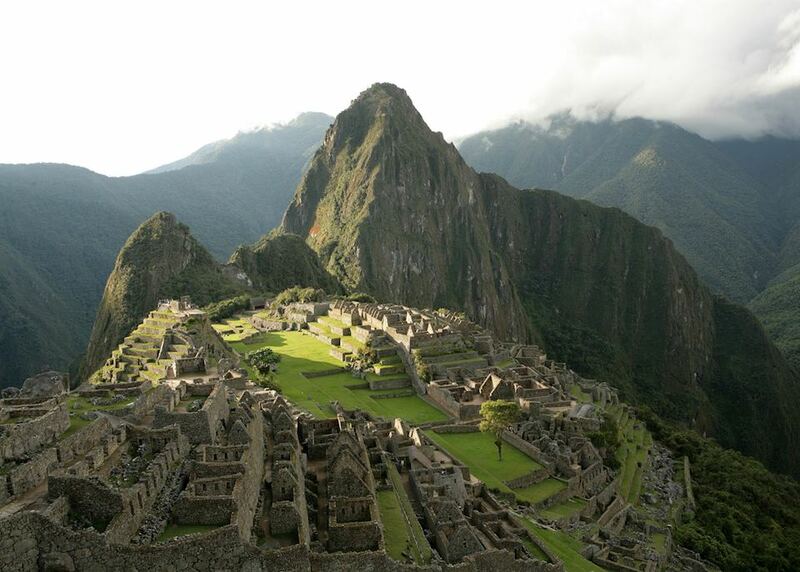 Today you will visit the site of Machu Picchu and take a guided tour of the ancient Inca Citadel with the rest of your group. 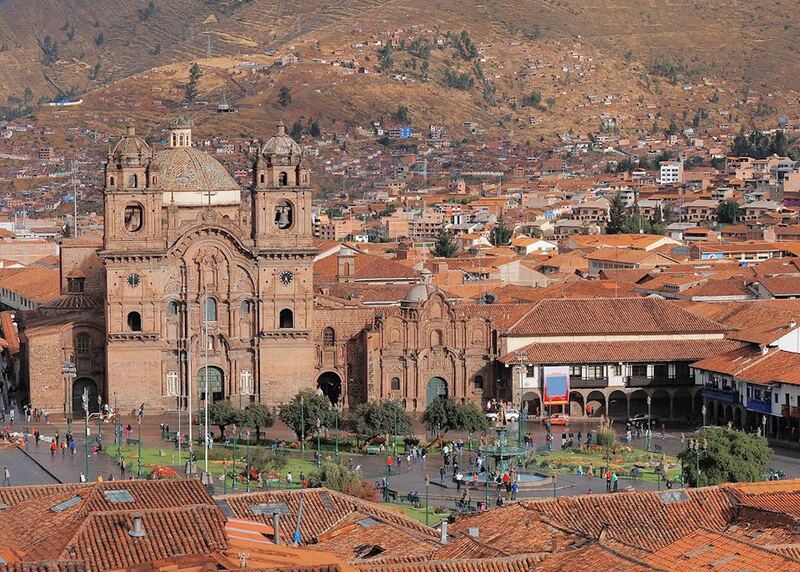 In the afternoon, return to Cuzco by train. 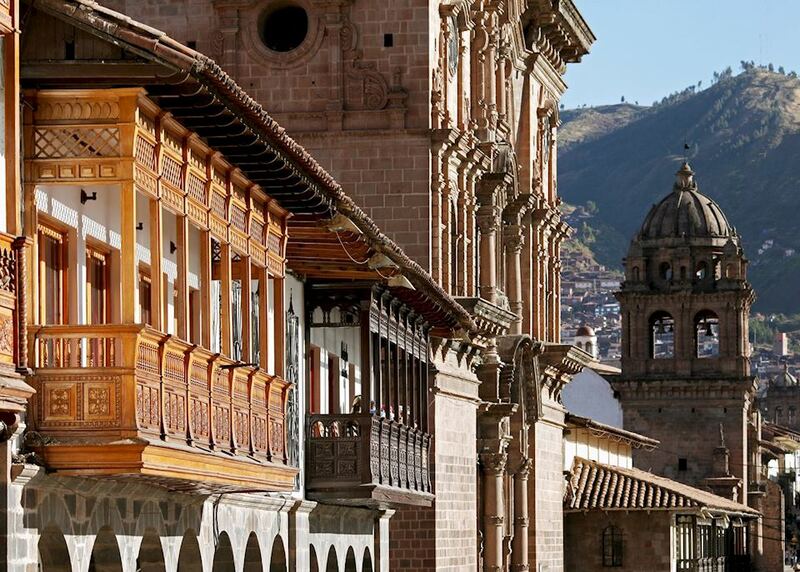 Fly from Cuzco to Lima, in time for your onward international flight. 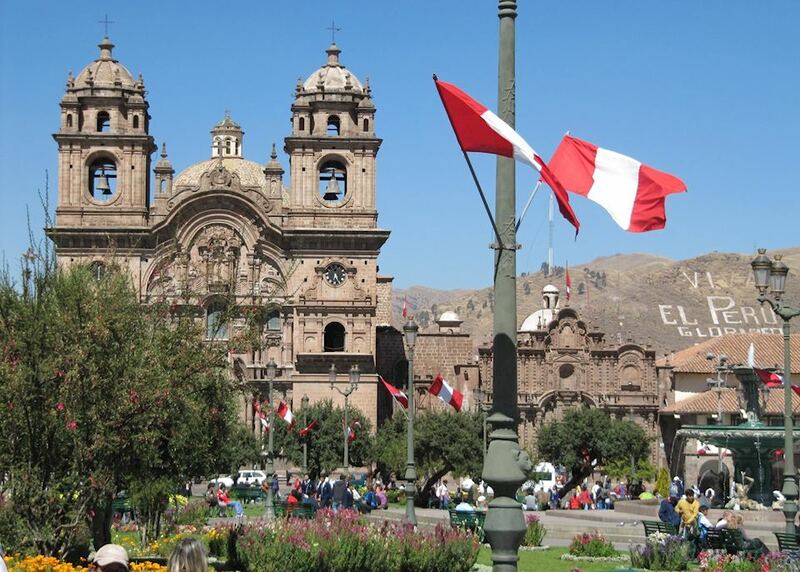 The specialist who designs your trip to Peru will have explored the country many times and, in some cases, lived there. 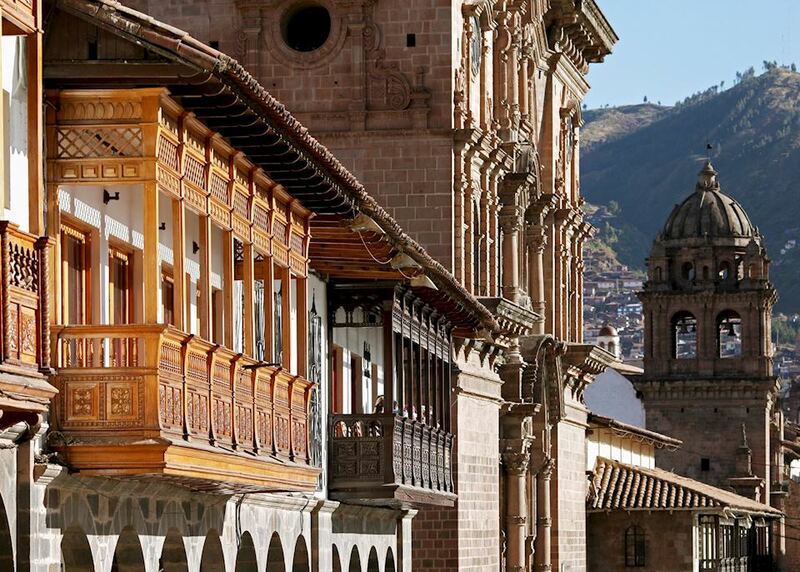 Their first-hand knowledge gives us the belief that no other travel company can match our expertise in helping you plan your trip. Your dedicated specialist will take the time to understand your preferences and build them into an itinerary to match, working to your budget. He or she will keep perfecting it until you’re completely happy and ready to book.